Get a Clear Growth Plan. Book Your FREE Business Evaluation Now! Grow Your Business 5x Faster with Our Proven Pathway. While Creating Time & Financial Freedom. Work with the experienced Christian business coaches who get results while following Biblically-based, proven systems. Who is Tim Redmond? 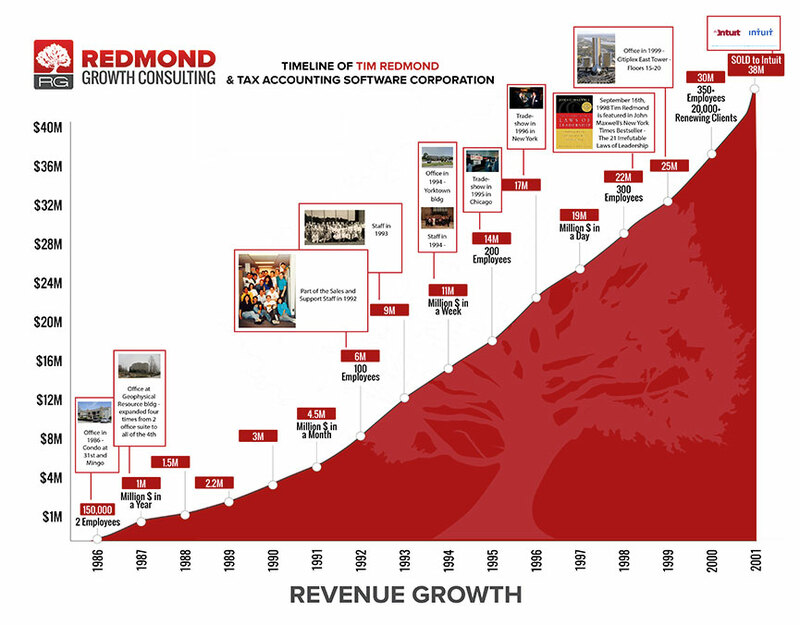 What is Redmond Growth? Sold Tax and Accounting Software to Inuit for $62.5 Million. Are you tired of working FOR your business instead of designing your business to work for YOU? Are you lacking confidence in your overall marketing and wished you could come up with world-class branding, brochures, and a website that really work? Would you like to create an abundance of leads, sales, and profits without having to sacrifice your most important relationships? Would you like to get a better handle on your cash flow and be able to understand and make decisions on the most important numbers in your business? Do you want to dramatically improve your time management skills while being able to accomplish your most important priorities in a timely manner? Are your employees lacking motivation and would you love to have an effective accountability system along with a clear-cut plan for hiring, training, and keeping the right employees and getting rid of the wrong employees? Would you like to learn and implement all of these powerful systems within a Biblical framework that honors God in your business and profits? Do you feel your business can be much more than what it is and want to take practical steps with an experienced guide in order to tap into greater purpose in your life through your business? If you answered YES to ANY of these questions, it’s time schedule your insightful Business Evaluation. In less than an hour, you will look at your business with a new set of eyes and be provided 3 solid business-building action items – worth thousands – to apply right away. 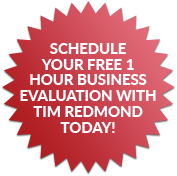 We start the process with a free business evaluation lead by Tim Redmond to evaluate where your business currently is, versus where you need it to be. 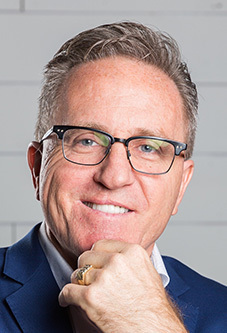 After this evaluation, Tim Redmond and his team work together to create you a personalized proven path (business plan) to build your successful business. Tim and his team works with you to create an efficient, systems reliant business that is highly profitable, and less reliant on you. From discovering what sets you apart from your competitors, to branding, marketing, sales, hiring, accounting, and operations, we help you create a systems driven business, in every part of your business. Tim and his team will meet with you on a weekly basis, whether by phone or in person, to tackle the challenges that come up as a natural result of growth. The weekly meeting also keeps you focused on the most important tasks to grow your business.